Car accidents, however minor, are upsetting, and clear thinking immediately after the accident occurs is almost impossible. For this reason, keep the following checklist of Arizona legal requirements in the glove box of your car for easy reference. 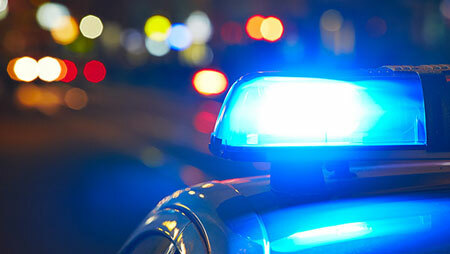 People who are involved in car accidents sometimes impair their rights under the law by assuming they are not injured and telling this to witnesses and investigating police officers. The problem with telling people immediately after an accident that you are not hurt is your statement can be used against you if you discover later that you actually were injured, and you are seeking compensation for your injuries. If your car is rear-ended while you are stopped at a traffic signal that is red, the driver of the other car almost always will be legally responsible to pay all your damages resulting from the car accident, including injuries. A Phoenix firefighter employed by Rural/Metro was dismissed from his job for disobeying a supervisor's order to stand-by at one location while other emergency vehicles attended victims of a serious auto accident at 99th Avenue and Indian School Road. 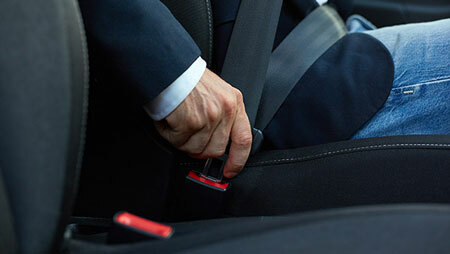 Seatbelts save lives and reduce the number and severity of injuries. This should be sufficient motivation for everyone to buckle up. For longer than Arizona has been a state, we have had a provision in our civil code establishing liability for those who cause the death of another by intentional acts or careless accidents. 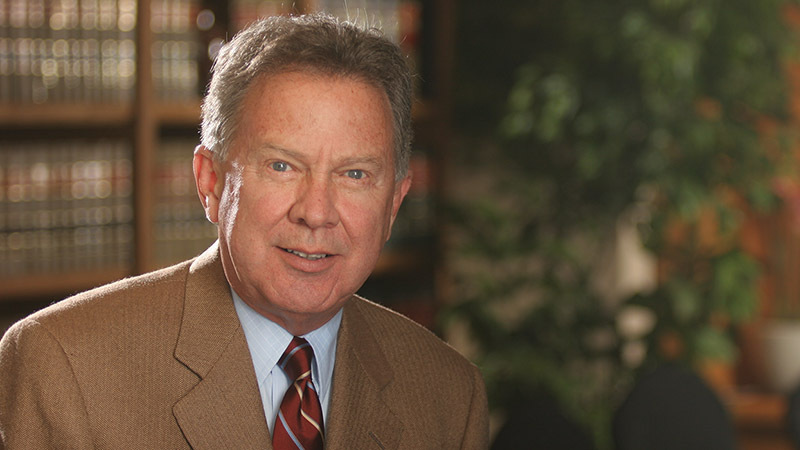 This area of the law generally is referred to as "wrongful death." Driving without a valid driver's license is against the law. Those who are caught doing it will be issued a citation. Everyone knows this. You may be surprised to learn, however, that driving without a license has no bearing on responsibility for a traffic accident, including those involving personal injuries. Arizona courts have ruled that a person’s failure to obtain a driver's license is no evidence that the person was not a safe driver. Getting your car repaired can be one of the most troublesome aspects of an automobile accident, especially for those where no injury occurred. In most cases, an insurance company will be compensating you for the amount reasonably necessary to repair your car. The company may be yours or it may be the other driver's. Auto repairs are troublesome under the best circumstances. 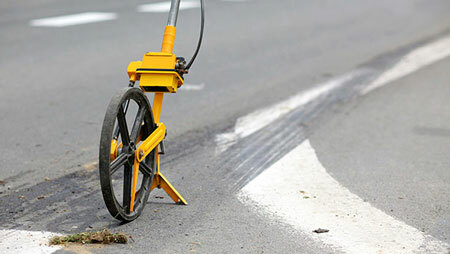 The experience can be made more complicated when repair of damage caused by an accident is to be paid by an insurance company—yours or the other driver's. A friend recently sent me a news clipping describing a tragic but interesting legal case. A 10-year-old girl named Margaret was seriously injured when she was struck by a car while attempting to cross a street. Margaret had safely crossed to the center of the street and was waiting for traffic to clear when a truck driver stopped and motioned her to cross in front of him. She did, and was struck by a car passing in the lane next to the truck. There is a widely held—and incorrect—belief that police in Arizona have no authority over traffic violations and accidents occurring on private property. Although police have less discretion to issue citations for traffic violations on private property, you should not assume they have none. I can remember being taught as a child to ride my bicycle against traffic. By doing this, I was told I could see approaching cars in the lane nearest me. This was thought to be the safest practice for bicycle riders. Some time later, the rules changed. Bicyclists now are required by Arizona law to ride with traffic. 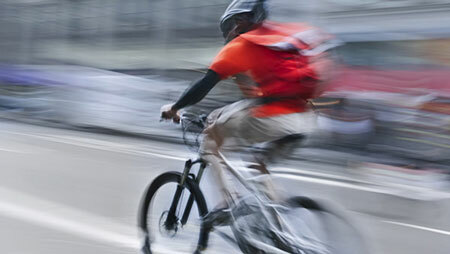 In fact, the law generally imposes the same duties on bicycle riders as those imposed on drivers of cars. Most people would rather go the dentist than be questioned by a police officer. We are justifiably reluctant to speak freely where important legal rights and duties are involved. The law can be mysterious and confusing. Law officers can be intimidating no matter how benign their purpose. 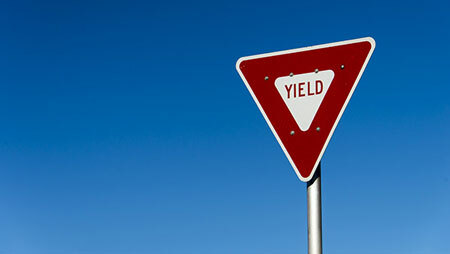 An uncontrolled intersection is one with no traffic lights, stop signs or yield signs. These are common in residential neighborhoods. 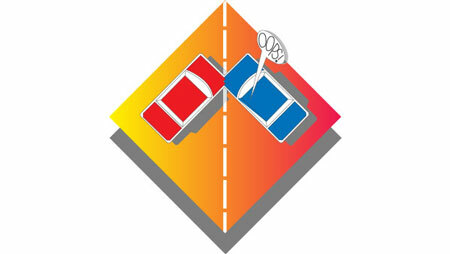 It is apparent that many drivers either do not understand or do not respect the rule regarding right of way at these intersections, and they substantially increase the risk of an injury accident. “Not responsible for loss or damage to car or contents by fire, theft, or trespassing. Car driven by employee at owner's risk. No employee may alter these conditions or increase responsibility." That paragraph is a disclaimer. It was printed on a parking lot claim ticket I recently received. Insurance rates for all types of coverage generally are high. 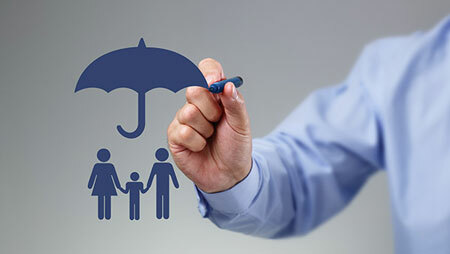 One of the best insurance values available, however, continues to be an umbrella policy. Liability insurance protects the policyholder from claims and lawsuits made against him or her by others. 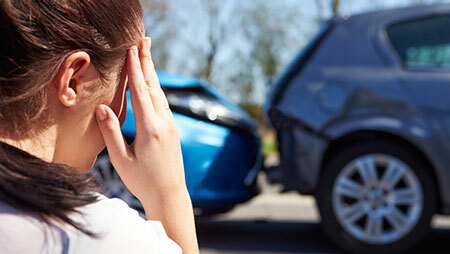 Car accidents, falls, dog bites, medical malpractice and many other careless acts are covered by some form of liability coverage.